Steve Home Center is a full service manufactured home dealer in Tullahoma, TN. Steve's Home Center specializes in Land and Home packages and can assist you with financing. They proudly carry Sunshine Home of Red Bay Alabama. If you are in the market for a manufactured home for sale in Tennessee then Steve's is worth checking out. Steve's Home Center is a proud retailer of Sunshine Homes. Sunshine Homes has been building quality homes since 1971. 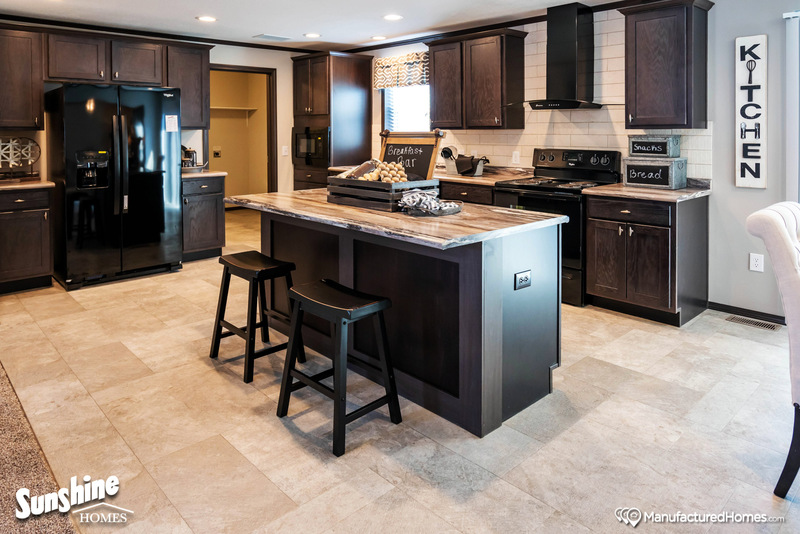 Sunshine Homes' mission is to build Manufactured and Modular Homes with Quality, Style, and Value to meet the evolving needs of today’s hardworking families and friends. Sunshine is a family owned, debt free, and financially sound company. Sunshine homes have a variety of options to fit your taste and budget in order to completely satisfy someone looking for quality and dependability without sacrificing style. Sunshine always stands behind their product and provides excellent customer service to the homeowner. Steve's Home Center aims to provide the ultimate shopping experience for all homebuyers interested in a Sunshine home. 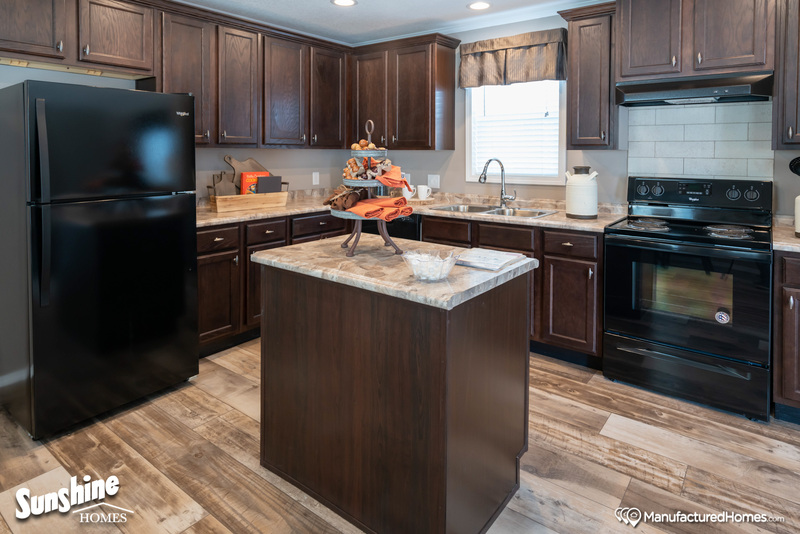 In order to make it as fun and easy as possible to find your new home, we offer revolutionary 3D Home Tours on select floor plans. These unique and innovative virtual tours allow you to step inside a home and explore the space with a 360 degree view from any vantage point. 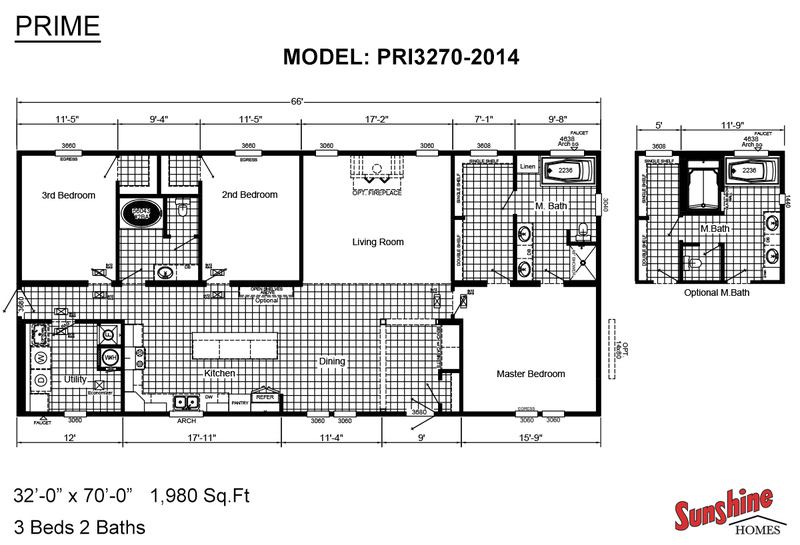 To start your search, click on the “Floor Plans” tab, find a floor plan that meets your family’s needs and click “more info.” There, you will find the 3d tours, videos, HD photo’s and any specs on those homes. There is no better way to shop for a new home. Real caring professionals, very refreshing compared to a lot of other home retailers. Thanks for getting us a beautiful new home. Steve's Home Center offers its potential homebuyers in the state of Tennessee affordability, convenience, and a commitment to service. 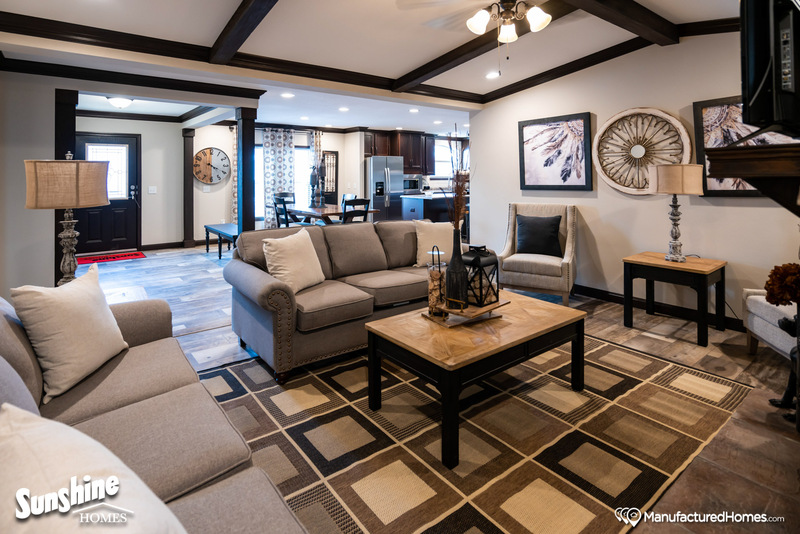 Whether our customers choose Manufactured Homes or Modular Homes, we have the knowledge and the ability to make their dreams a reality.